This anti-topspin and anti-rotation rubber with disturbing effects is different because of its breaking effect thus conferring an un-equalled ball control. 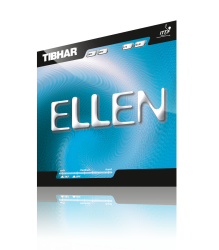 Ellen DEF is the ideal rubber for the classical defensive player due to a soft sponge giving even topspin sensitive players an optimal control. Ellen OFF with a 10° harder sponge is the ideal rubber for a variable and active material game at the table. 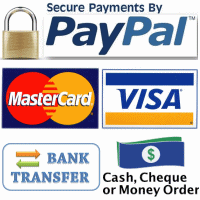 NOTE: See OOAK Forum Here for some detailed reviews.